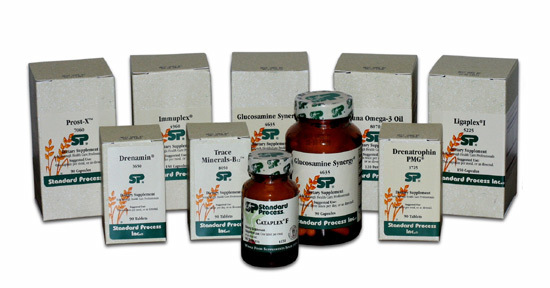 STANDARD PROCESS® line of supplements to all of his clients. STANDARD PROCESS have a wide array of products, however - we recommend that you come in and meet with Dr. Armstrong so that you can discuss with him a solution that would be suitable for your needs. Visit the STANDARD PROCESS website to learn more about their line of supplements and why they are superior to everything else that's on the market. Subscribe to Dr. Armstrong's newsletter and get important health and fitness information delivered right to your inbox! PLUS - get special offers and incentives for being a client of Armstrong Performance & Treatment Center! ©2013 - Armstrong Chiropractic & Laser Center. All rights reserved.